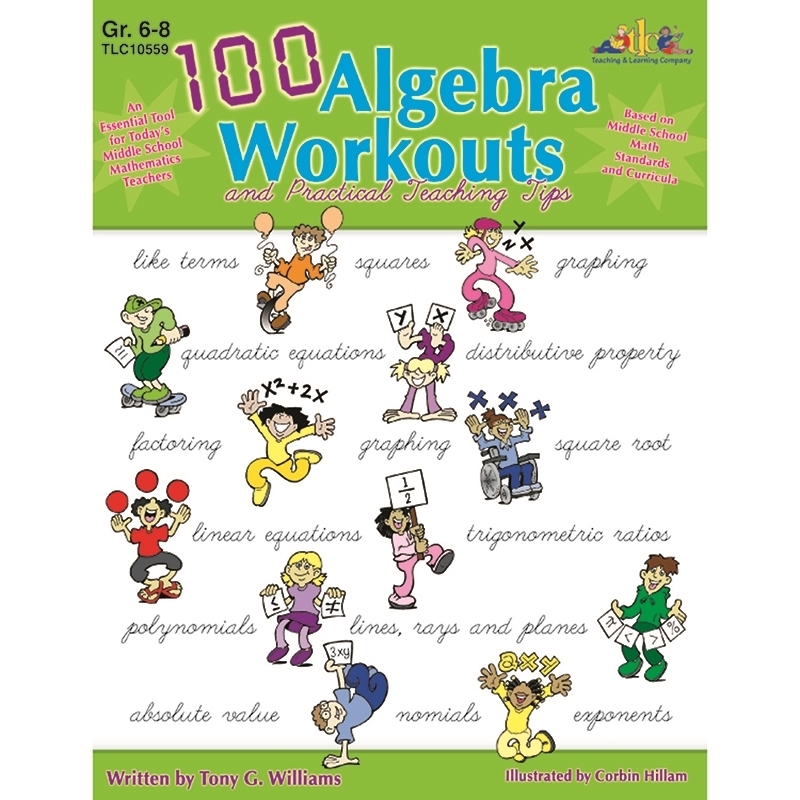 This book will help "turn on the light" as each workout is designed to engage students' exploration of algebra as they complete each thought-provoking, skill-building activity. Each workout is easily reproducible and includes an answer key or mini-lesson that demonstrates how to solve each problem. 14 practical teaching tips are included.